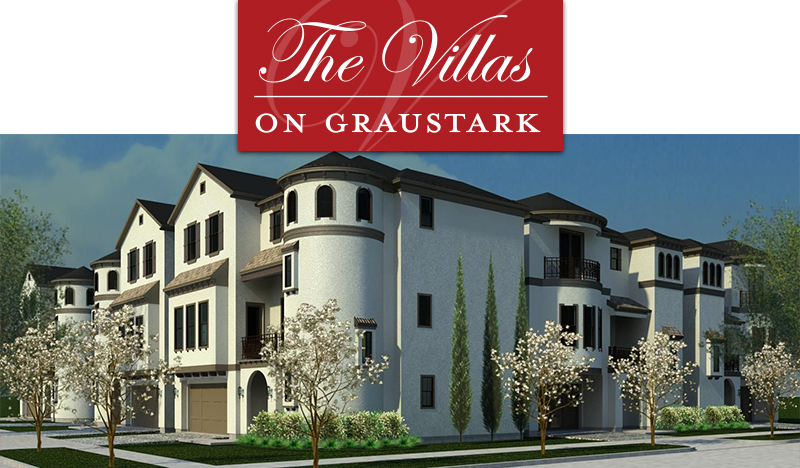 Lots of updates for the beautiful community: The Villas on Graustark by Drake Homes Inc! 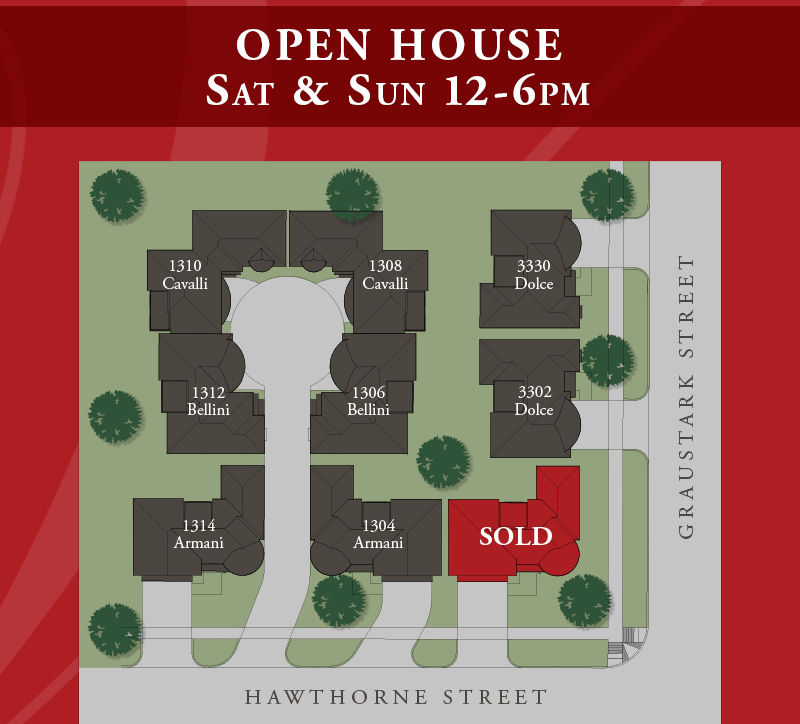 Be sure to come out this weekend for Open House, Saturday and Sunday 12 – 6pm! 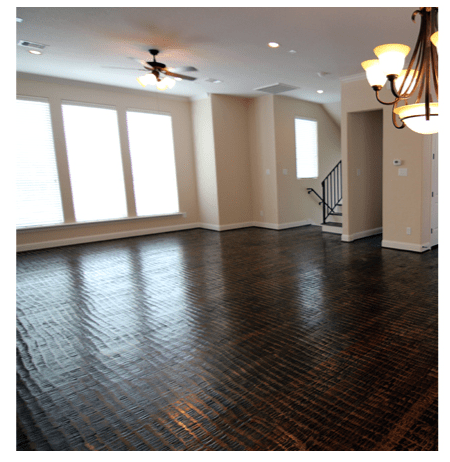 We could almost hold a dance in this room in the Stillman Single Family Home community by Drake Homes Inc! and spring 2013 is about over! Let’s enjoy this! 18th Street Single Family Homes! 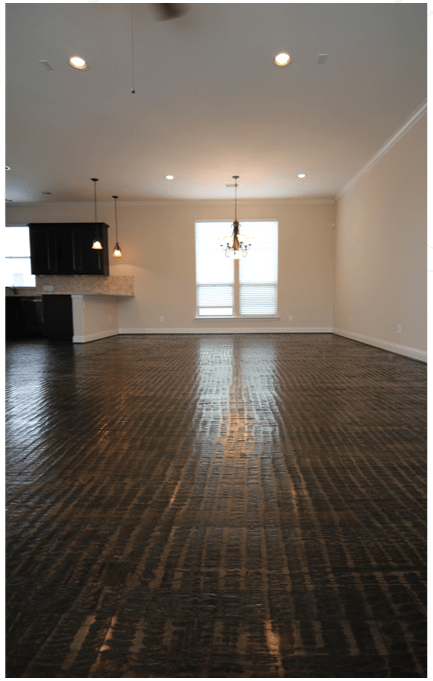 Visit us today at Drake Homes Inc! Back in 1951 my husband, Renato Deaca, and his family lived in Rio de Janeiro, Brazil. 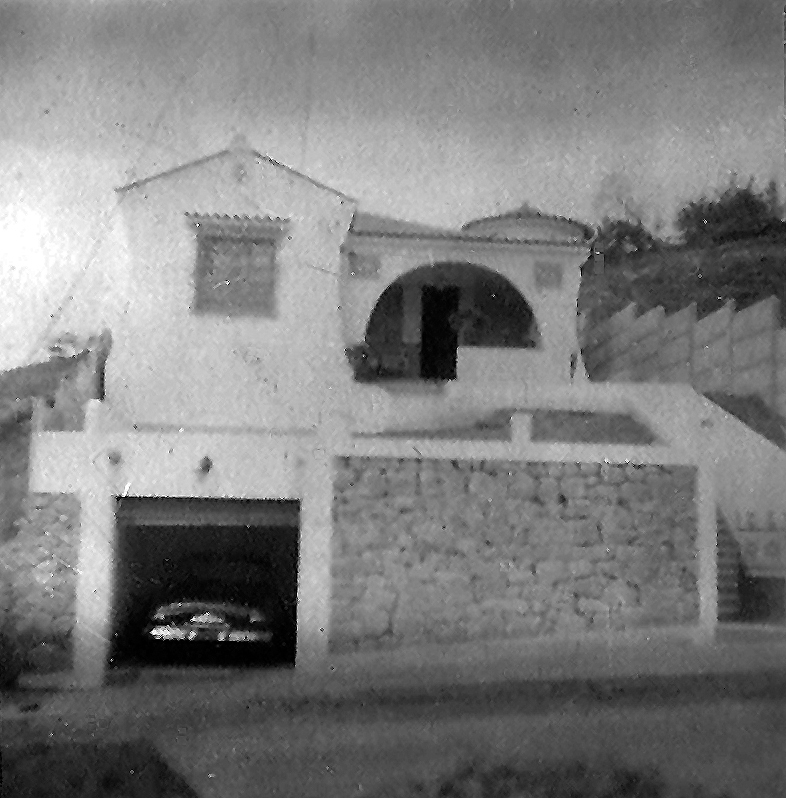 His father took the black and white picture, below, from across the street, looking at the house they were living in at the time. 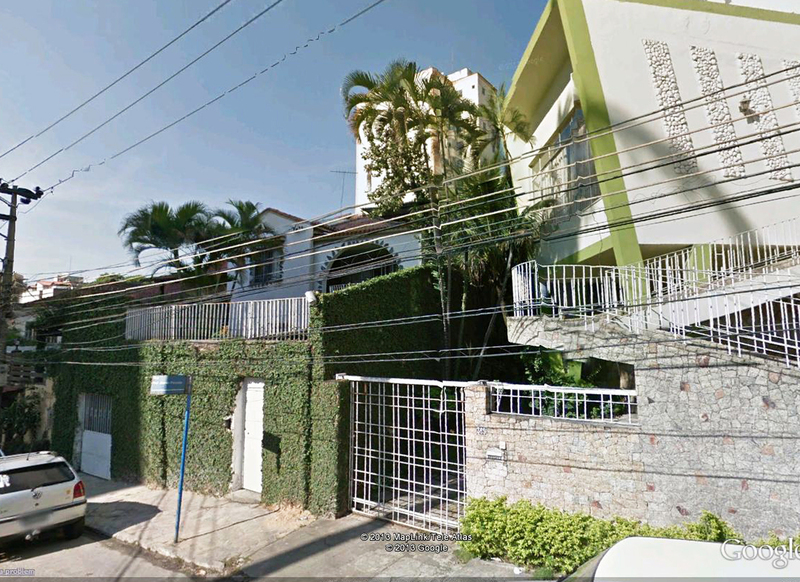 The street name then was Rua Dr Tibau and the house number was 95. The car in the garage was a 1949 Mercury for you car fans. He says there were no houses built near-by, just open land. You can just make out the peaked roof line and the brick work on the arch, which was added since the 1951 photo was taken. Amazing to see the security walls and gates, the crowded conditions of the neighborhood. The house still stands, but almost on a foreign landscape or a distant planet. Below is a slightly different view, further down the street, you can still see the roof peak. 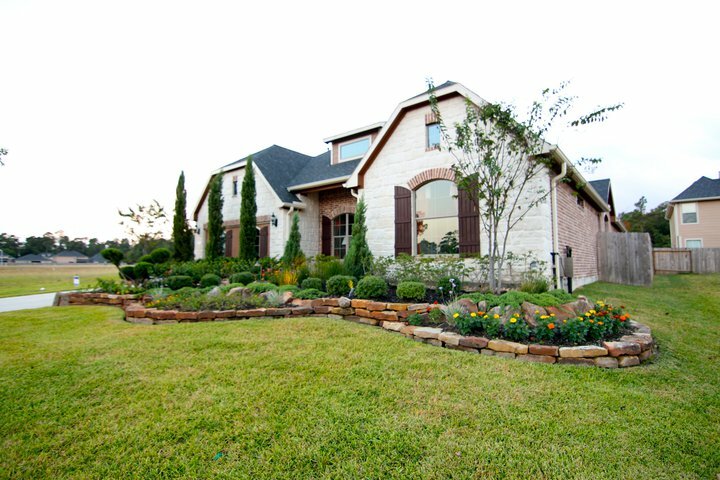 But look at that power pole and those lines – all above ground! The street has a new name as well: Rua Dr Vigne and even the house number has been changed, no longer #95 it is now #362. 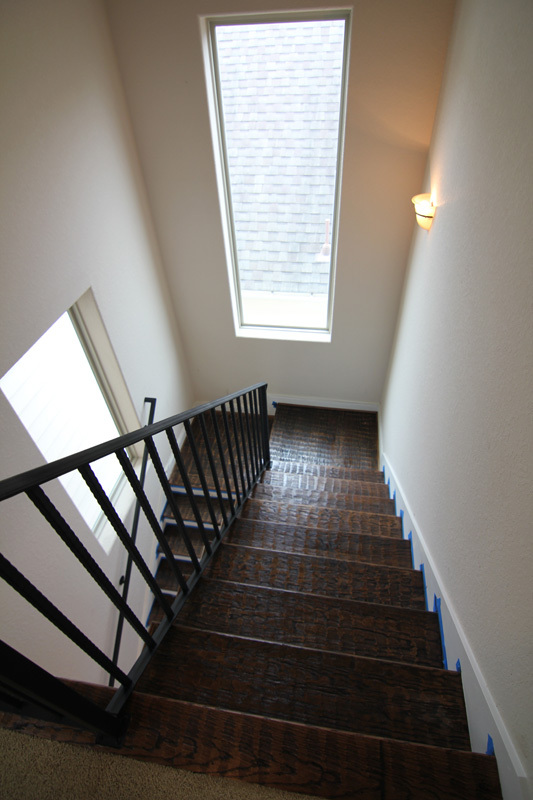 In the above photo you can see the white gated garage door. This is where the ’49 Mercury was parked! 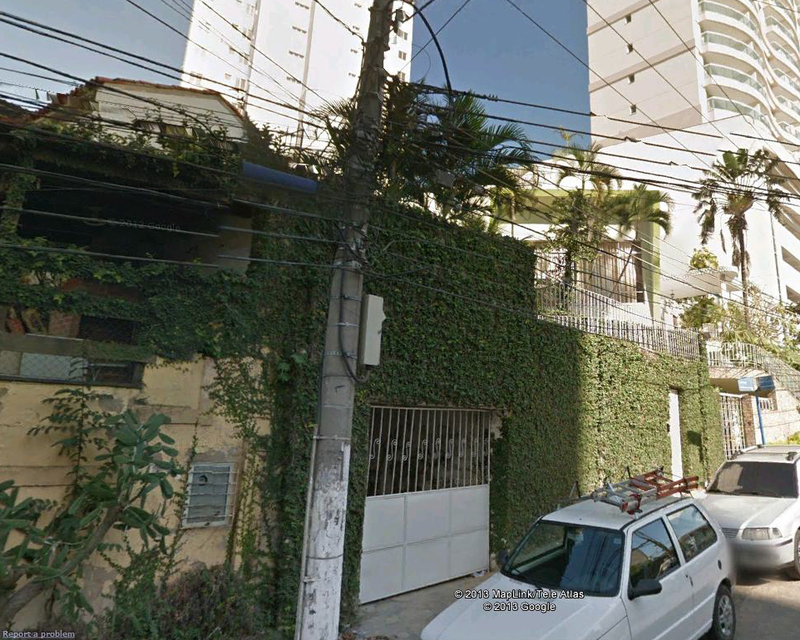 Today over 90% of the homes in Brazil are walled and gated for security reasons. 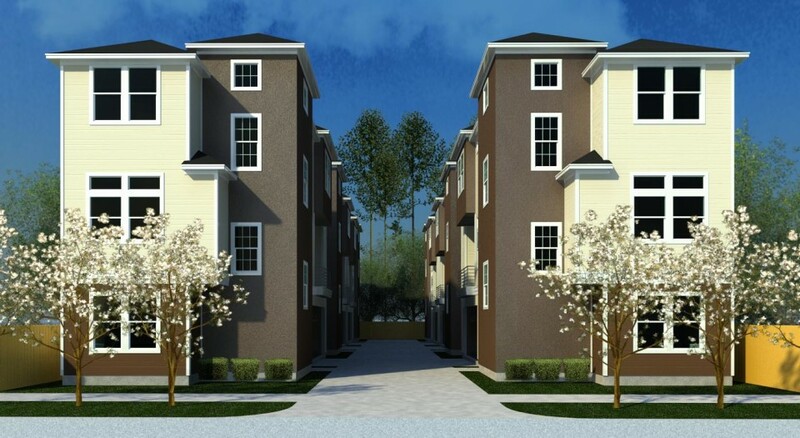 Part of the Birdsall Contrade Single Family Homes, this community is now sold out. 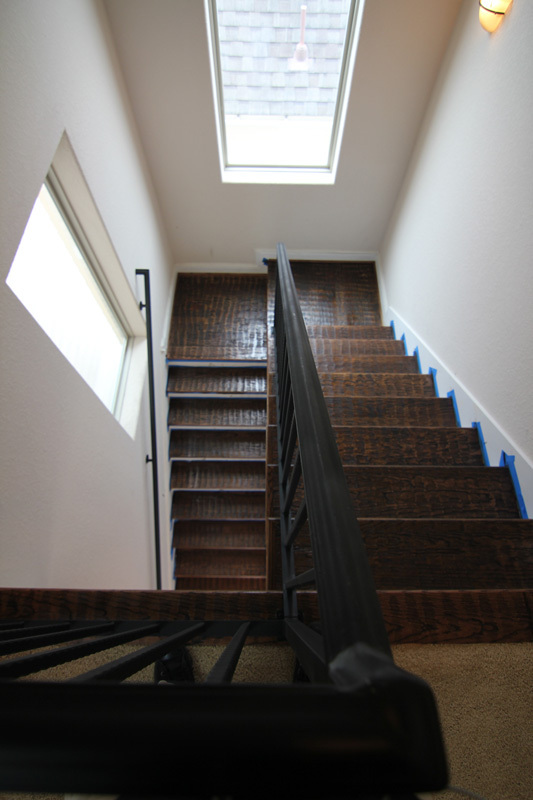 Visit us online with Drake Homes Inc! * Kills grasshoppers at their source — the hatching beds — where they are concentrated, before they can migrate to your crop. * They work: both are approved by USDA-APHIS for grasshopper control. Baits based on Nosema locustae were originally developed by the USDA. Semaspore and EcoBran have been tested extensively by US and other government agencies, and by universities in many countries.